We found 5 episodes of On A Roll with the tag “plot”. We all want our character to be in the spotlight from time to time. 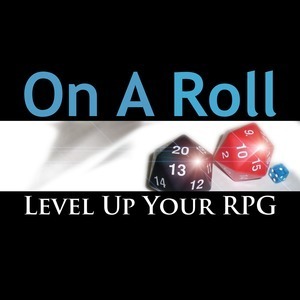 This week, the Curmudgeon, the Legend and the Favorite investigate what players can do to help make sure they can get in the plot and story limelight while also helping other players have their moments, too. Ryan, Carie and Jason also examine how storytellers can manage their gaming group to give everyone the time they want and desire in the spotlight!